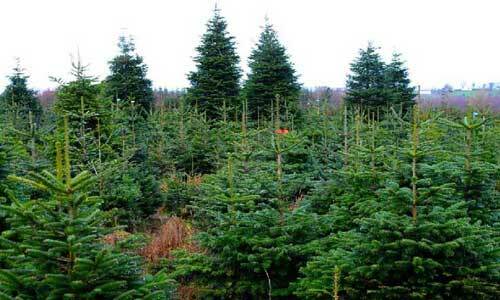 Massive Christmas Tree selection to choose from in our Winter Wonderland. 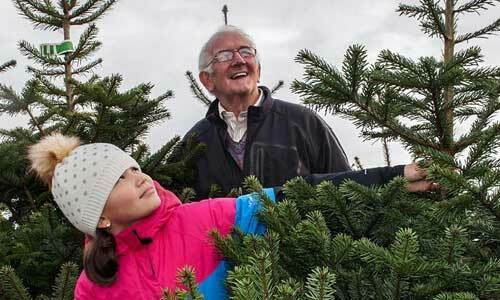 Bring all the family! 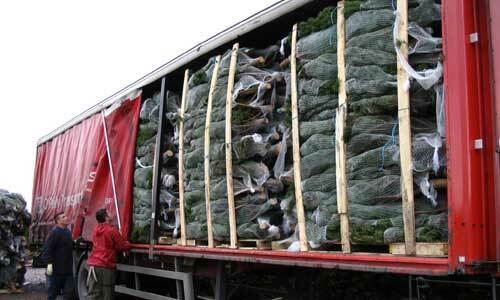 Large selection of Christmas Tree sizes and grades; Specialists in Large Specimens – up to 35ft. 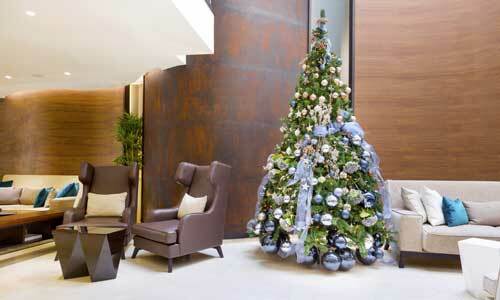 Christmas trees ideal for hotel foyers, office buildings and hospitality areas large and small. 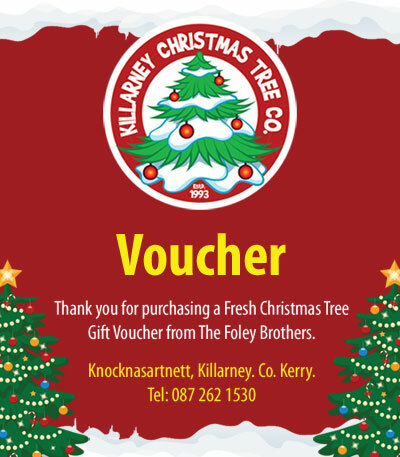 Large Christmas trees ideal for shopping centres, town & city centres in Ireland and the UK.